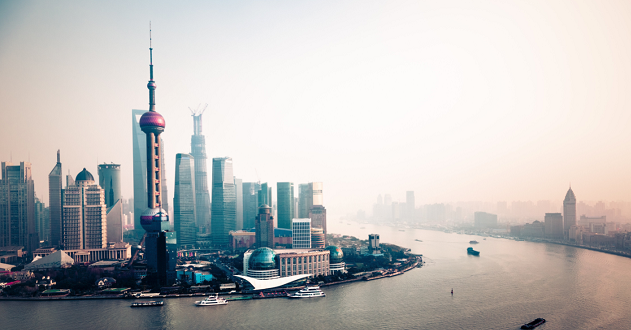 Index provider MSCI recently announced plans to add more than 200 domestic Chinese equities to two of its benchmark indexes in two phases, starting May 31. Sukumar Rajah, senior managing director, Franklin Templeton Emerging Markets Equity, breaks down the implications for investors. He says the decision represents broad support of the government’s positive policy changes. Franklin Templeton Emerging Markets Equity Chief Investment Officer Manraj Sekhon, and Director of Portfolio Management Chetan Sehgal, present an overview of emerging-market developments in April, including some events, milestones and data points. 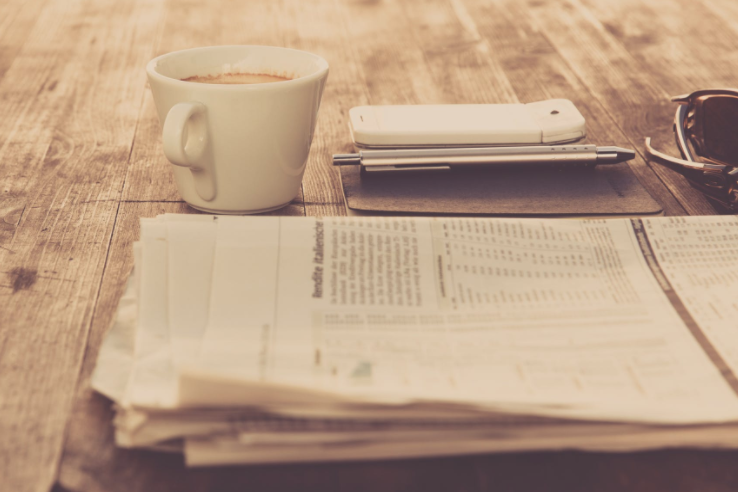 They say there was certainly no shortage of geopolitical news during the month, but note that solid businesses have the potential to do well in many different environments. Malaysia’s general election resulted in a stunning upset, ending the rule of the party that had been in power more than 60 years, since the country gained independence. 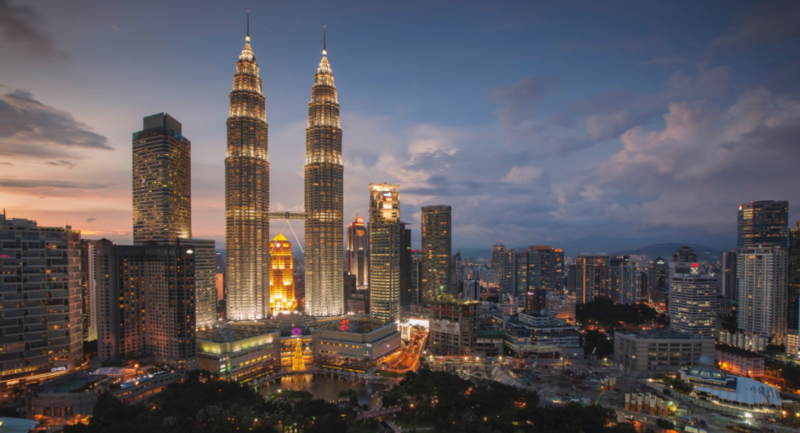 Franklin Templeton Emerging Markets Equity’s Gerald Sheah discusses the implications of the opposition-party victory there, a momentous event in Malaysia’s history. 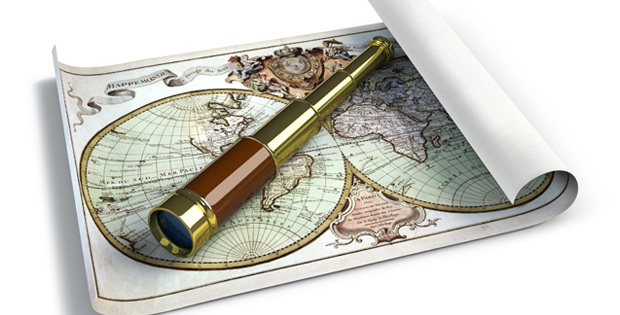 Many investors overlook small-capitalization stocks, and even more so in emerging markets. But perhaps more investors should take a closer look at the smaller end of the market spectrum, according to the Franklin Templeton Emerging Markets Equity team. Manraj Sekhon, Chetan Sehgal, Vikas Chiranewal and Krzysztof Musialik explore the opportunities for investors in this space, and why they believe active managers can add value.